George Clymer was a seven-year-old orphan in a troubled land. 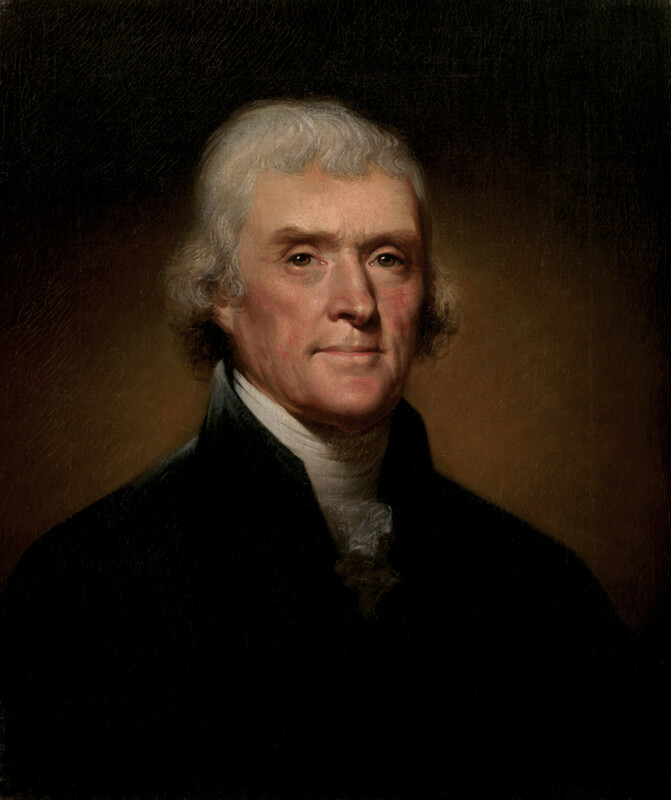 He lived a long life dedicated to the people of the United States and his story of service and sacrifice as one of America's Founding Fathers is both exciting and fascinating. George Clymer was born on March 16, 1739 in Philadelphia, Pennsylvania. His mother, Deborah Fitzwater, was a former Quaker from Philadelphia. She died when Clymer was a year old. His father, Christopher Clymer, was a sea captain from Bristol, England who died in 1746. Considering the times he lived in, Clymer was blessed to have family to take him. Clymer was raised by his aunt and uncle, Hannah and William Coleman. Coleman was a successful merchant and also one of Pennsylvania's original founders. In addition to providing George with a first-rate business education, Coleman also supervised Clymer's education in literature, history, law and politics. Clymer studied hard under his uncle's watchful eye and worked as an apprentice in his uncle's accounting house for many years before establishing himself in the business world. In 1765, Clymer fell in love with Elizabeth Meredith, the daughter of one of his business partners. They were soon happily married. 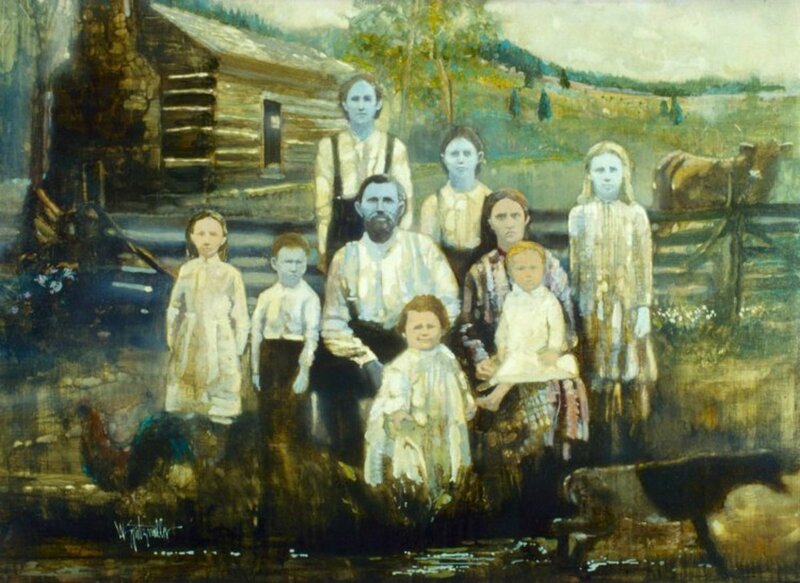 The Clymer family were blessed with eight children. According to Reverend Charles A. Goodrich's Lives of the Signers of the Declaration of Independence, when George Washington first visited Philadelphia, Clymer invited Washington to stay at the Clymer family home. Washington was impressed by the loving and generous couple, as well as by their gracious hospitality. 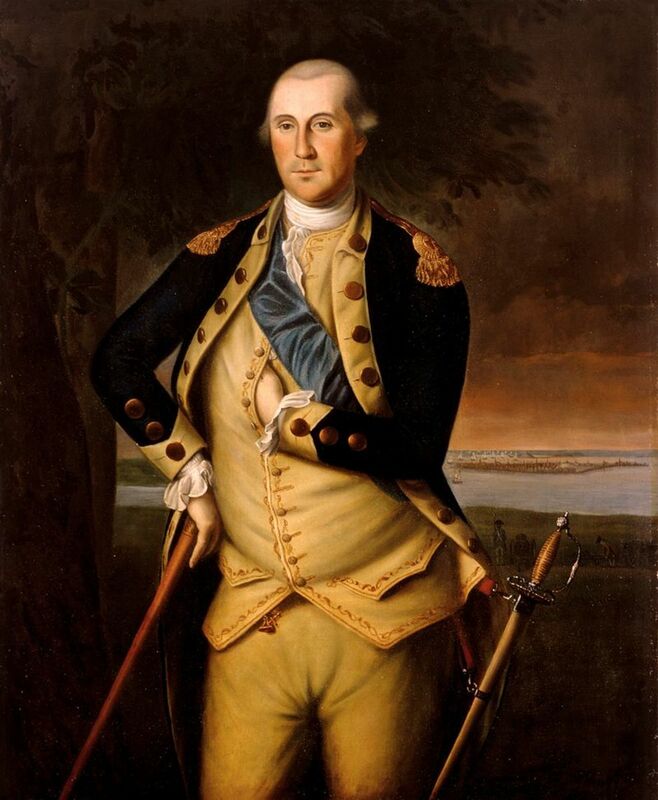 Washington was comfortable and relaxed in the presence of Clymer and the two men became long-time friends. As a business man, Clymer was naturally interested in local politics. He shared the belief of many early patriots that England did not have the right to impose taxes on the colonies. It was his belief that the interests of the colonists were not represented by colonists in Parliament, and therefore, the colonists should be exempt from taxation. 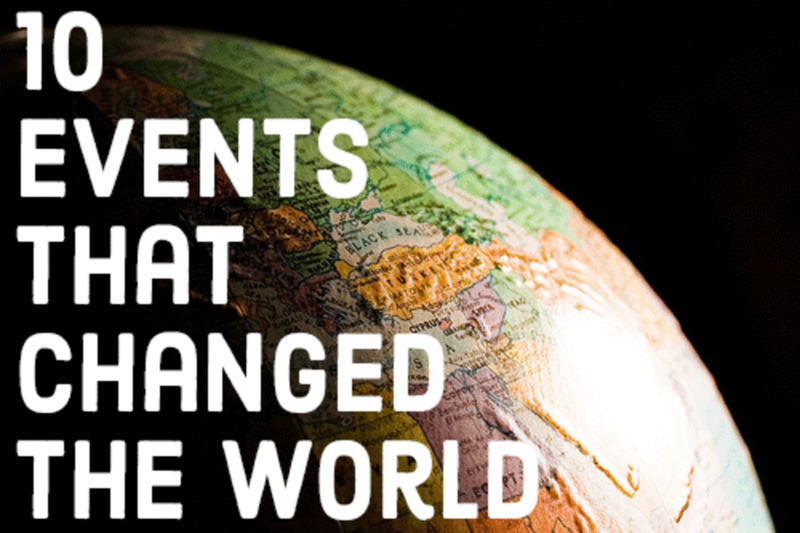 The 1765 Stamp Act was an attempt to ease taxes on residents of England still reeling from the Seven Years War, which was fought between 1756 and 1763 and involved so many European Power Countries that it could have been considered a World War. The war left many countries desperate to provide families with basic needs of food and clothing. England was facing potential riots from its own who were already heavily burdened with taxes to pay war debts. British politicians had to act fast to prevent a rebellion in their own country. They devised the Stamp Act, which required that all printed material in British Colonies have a stamp paid for with British currency. Like most colonists, George Clymer was shocked and angry when told he had to pay even more money to England. In fact, he was so angry that he was the leader of street demonstrations opposing the Stamp Act. Clymer's actions did not go un-noticed and the colonists turned to him for political advice and suggestions on how to proceed in what was beginning to look like a rebellion. Although his name is rarely mentioned in history books, George Clymer was one of the Founding Fathers who was considered to speak with the voice of the people. He had an eloquent, yet invigorating style when explaining the disagreements of the colonists and how they should proceed in their actions against the British Government. Clymer also had the trust of the people, and for this and many other reasons he was offered a captain's commission in the volunteer army that was leading demonstrations against the Tea Act. 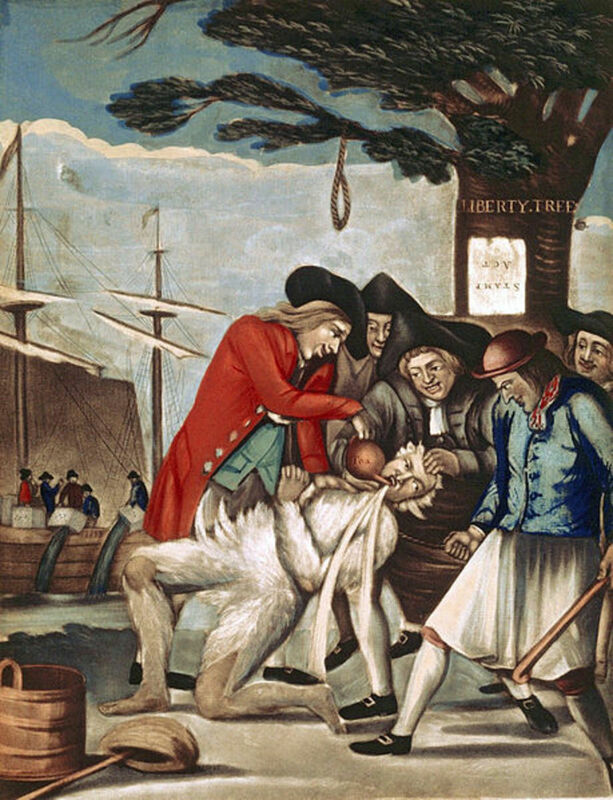 The purpose of the Tea Act was, again, to send money from the colonies to England. The purpose was to strengthen the finances of the struggling East India Company by liquidating an 18 million pound surplus of tea and selling it at below market prices. Using his extensive business knowledge, George Clymer quickly surmissed that the Tea Act was also an attempt to rally support among the colonists for the British Government and their system of taxes by offering cheap merchandise to the people. It was a clever move on the part of England, but not clever enough to fool George Clymer who knew precisely how to explain what was happening to the colonists and once again rally their support against England. 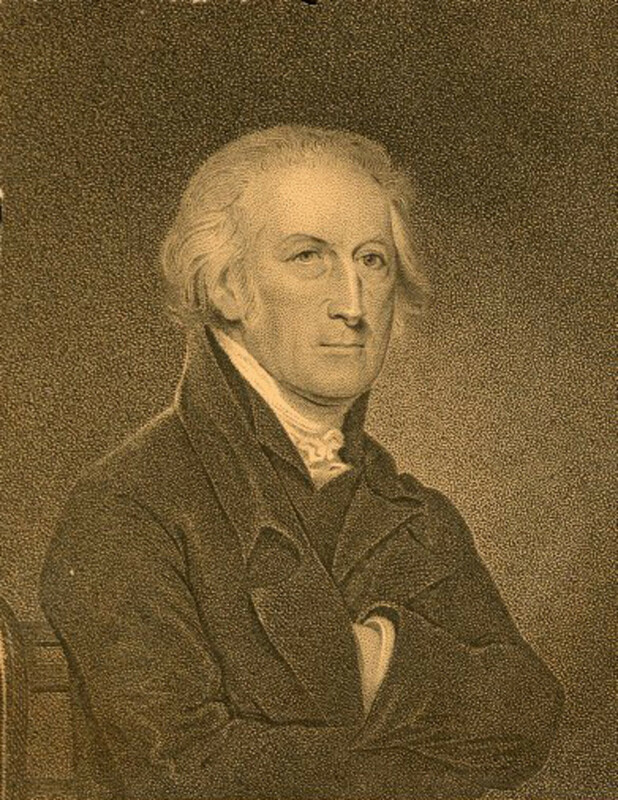 Clymer was appointed Chairman of the committee to meet with purveyors of the British tea upon its arrival in Philadelphia, which he did. 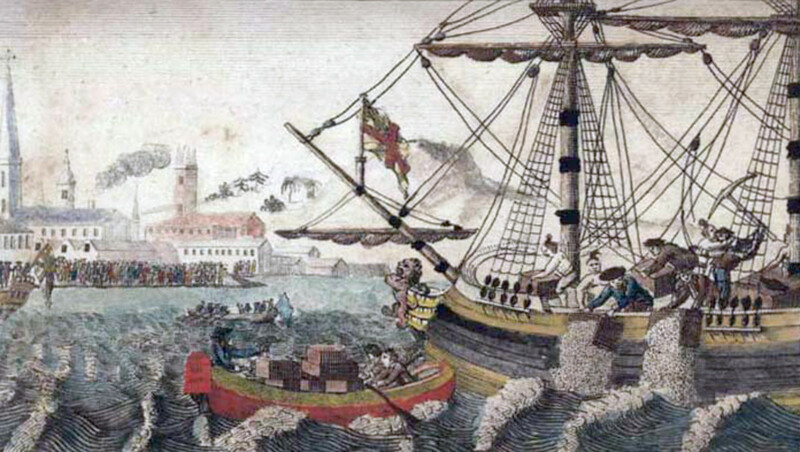 In Philadelphia and New York, the British tea shipments remained on board. 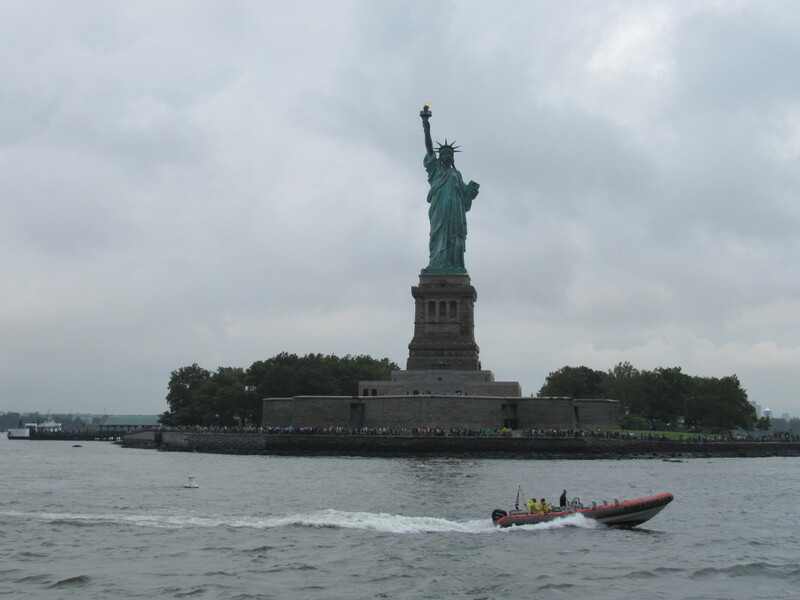 The sailors were blocked from unloading the tea and the ships returned to England. Following Clymer's example, ships arriving at other colonies were also forbidden to unload, which led to the famous Boston Tea Party. On December 17, 1773, Samuel Adams and the Sons of Liberty, an organized group of frustrated colonists, boarded three ships in the Boston harbor and tossed 342 chests of tea off the ships and into the ocean. By the time the Continental Congress was formed, George Clymer was a highly-respected man whose advice was now sought from the Founding Fathers as well as the colonists. George Clymer was elected to the Continental Congress on July, 20, 1775. He first served on the Council of Safety and held a vital position on the Board of War. George Clymer and Michael Hillegas were both appointed to share the office of Treasurer of the United Colonies on July 29, 1775, a move that would help establish Clymer's future career. According to the National Archives Website, on August 2, 1776, George Clymer was one of 56 men who signed The Declaration of Independence at the Pennsylvania State House Independence Hall in Philadelphia, Pennsylvania. Reverend Charles A. Goodrich's biography of George Clymer also tells the story of the destruction of George Clymer's home. In 1777, Clymer and his family were living outside of Philadelphia, which was not exactly a safe neighborhood! Following the Battle of Brandywine, the Clymer home was attacked and destroyed by British soldiers. When the Clymer family were told that the British were on their way they barely managed to escape. They traveled to Philadelphia to start over. Unfortunately, the Clymer home was targeted a second time in Philadelphia. This time, however, their home was spared when one fo the housekeepers told the British soldiers that it was not actually the Clymer residence. It can be surmissed that the British were targeting Clymer. His reputation had moved beyond that of the colonists. He was now considered a threat to the British. In 1780 and 1784, George Clymer was elected to the Pennsylvania Legislature. In 1787, Clymer represented Pennsylvania at the Philadelphia Convention. The purpose of this meeting was to resolve conflicts regarding the governing of the United States of America. The result of this meeting was the United States Constitution. Clymer was one of only six men who signed both the Declaration of Independence and the U.S. Constitution. 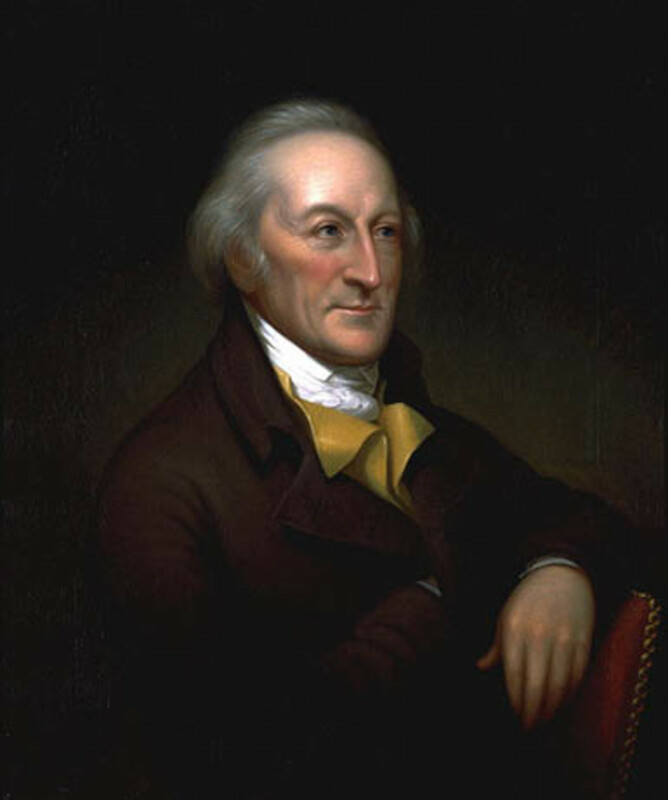 In 1789, George Clymer was elected to the first United States Congress The first United States Congress consisted of the U.S. Senate and the U.S. House of Representatives. They met from March 4, 1789, to March 4, 1791, at Federal Hall in New York City. 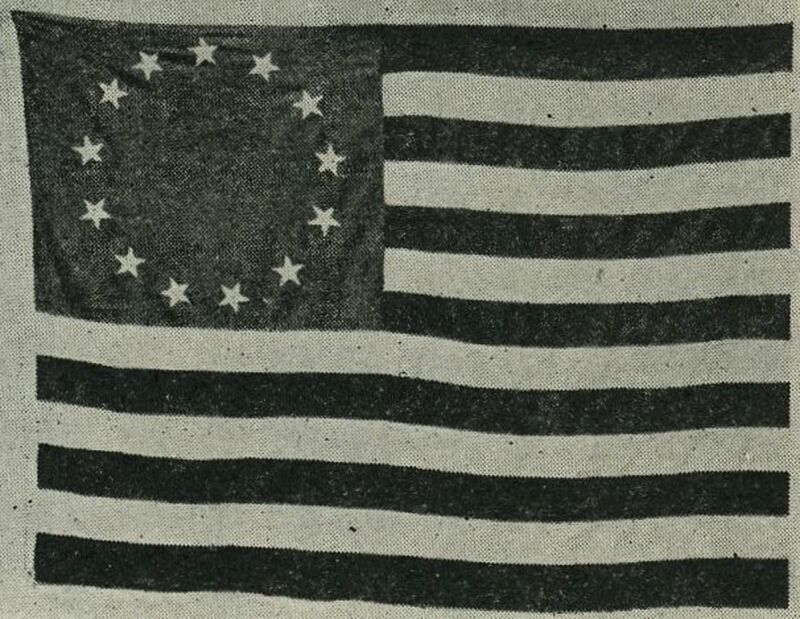 In 1791, the United States ironically found itself in the same position as the British prior to the American Revolution with overwhelming debts incurred during the Revolutionary War. Sadly, the politicians chose to respond to this debt the same way the British did years earlier, with taxes. Congress passed a bill taxing all alcohol distilled in the United States. By the time the news reached Philadelphia, yet another rebellion threatened to explode in the states. The colonists were frustrated by this act. They believed they had fought to end taxation only to find they were taxed at home, instead. Local farmers viewed the tax as a way for large farmers in the East to avoid losing their wealth. They refused to pay their taxes. During that time, George Clymer was in charge of the excise department in Pennsylvania. He traveled to the Allegheny Mountains to see if he could ease tensions over the tax issue. He quickly realized the disagreements over the bill were so volatile that his life was in danger. He returned to Philadelphia and resigned his position. John Neville took over and his home was burned to the ground. President Washington called out the militia and the rebellion quickly ended. In spite of his resignation, Clymer was still an active politician, willing to act when he was required to do so. 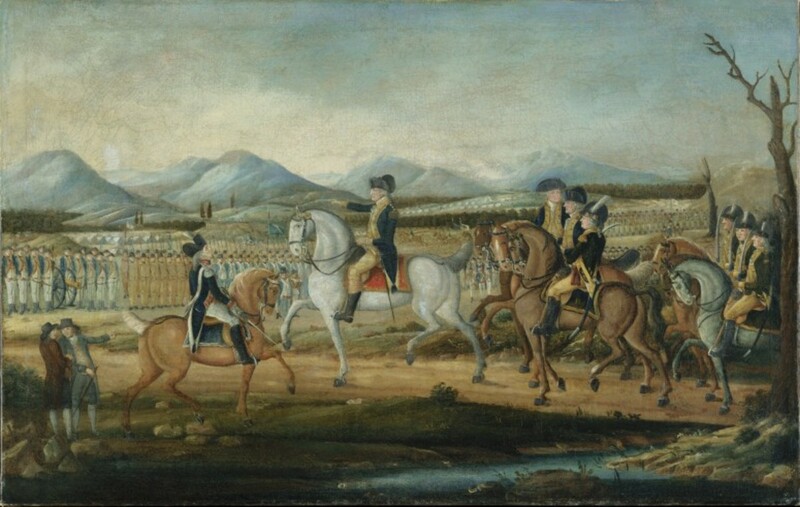 In 1796, George Clymer, Colonel Benjamin Hawkins, and Colonel Andrew Pickens were sent to Georgia as representatives of the United States appointed to negotiate a treaty with the Creek Indians. Langley Bryant served as their interpreter. After a few tense moments and great debate, the treaty, known as The Treaty of Coleraine, was signed at St. Mary's, Georgia in Camden County on June 29, 1796, the three men completed their negotiations, which set boundary lines for the Choctaw, Chickasaw, and Cheorkee in Georgia. In a surprisingly skillful move of diplomacy, the men also managed to negotiate the release of all American prisoners currently held by the Choctaw, Chickasaw and Cherokee, including "citizens, white inhabitants, negroes and property." The treaty also allowed President Washington to establish a trading or military outpost on the land if he chose to do so in the future. The negotiation was considered a great success under dangerous conditions. When George Clymer retired he did not stop working. He was far too popular to avoid public service. First, he was asked to serve as the first President of the Philadelphia Bank. Later, Clymer was also asked to serve as the first President of the Philadelphia Academy of Fine Arts, and vice-president of the Philadelphia Agricultural Society. Clymer served in each of these offices until the time of his death, on January 23, 1813. George Clymer was buried in the Friends Burying Ground in Trenton, New Jersey. The U.S.S. George Clymer was named in honor of this great man and his service to his country, as was the George Clymer Elementary School in Philadelphia. 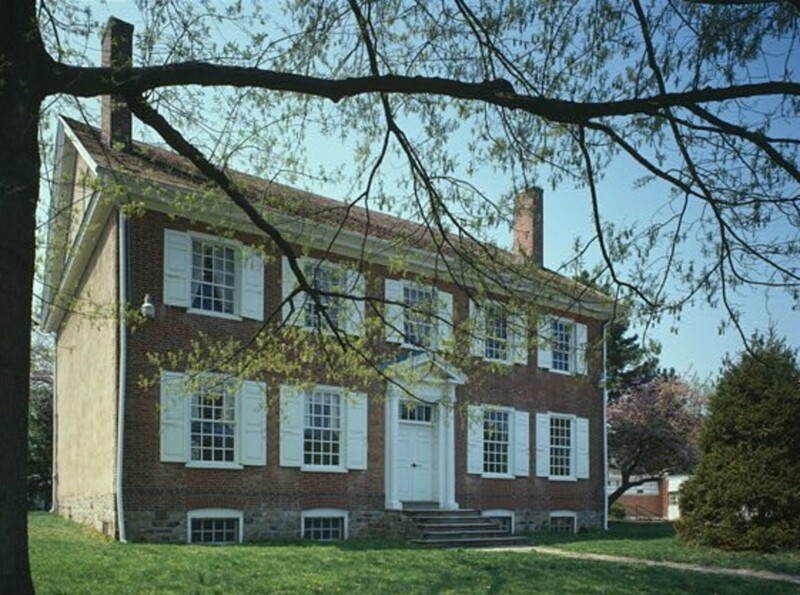 Summerseat, the Clymer home in Morrisville, Pennsylvania, which once served as George Washington's headquarters, was declared a National Historic Landmark in 1965. It is often argued that many great leaders are ignored in American history lessons. Prior to reading this article, how much did you know about George Clymer? I knew he signed the Declaration of Independence. I knew he was one of six men to sign both the Declaration of Independence and the U.S. Constitution. I knew he was a highly-respected Founding Father of the United States and served his country in many political offices as well as signing both the Declaration of Independence and the U.S. Constitution. 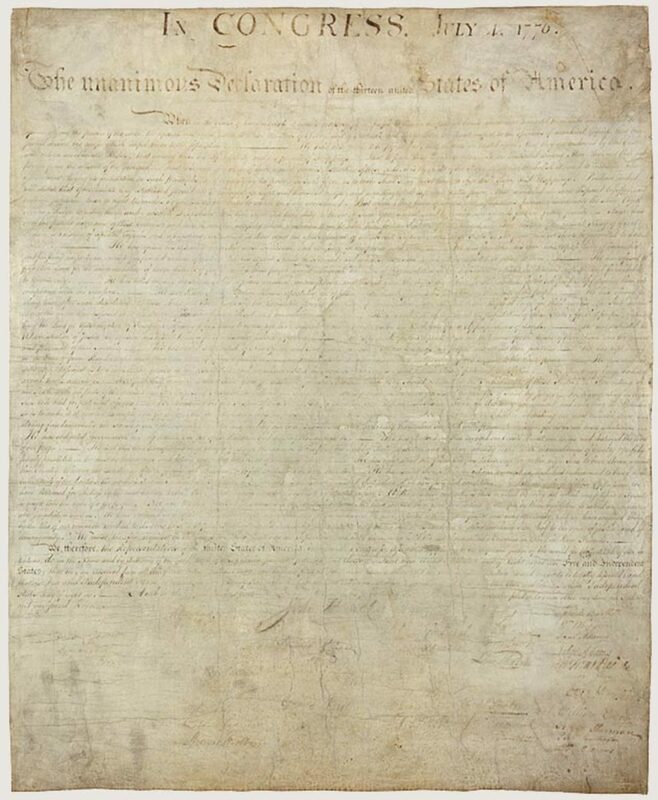 "Declaration of Independence." The Charters of Independence. National Archives.Gov. Retrieved July 10, 2010. "George Clymer." 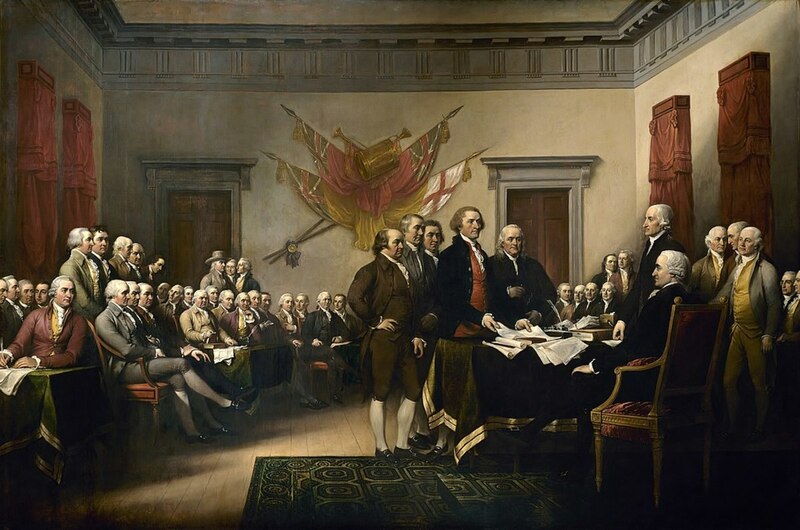 Signers of the Declaration of Independence. USHistory.Org Retrieved July 10, 2010. Goodrich, Charles A. Rev. "George Clymer." Lives of the Signers of the Declaration of Independence. William Reed & Co. New York: 1856. Retrieved from Colonialhall.com February 2, 2018. "U.S.-Creek Treaty of Colerain." Georgia Info. Retrieved February 2, 2018. Thank you for adding to the history of this fascinating man. You must feel proud. When I first heard of him I was shocked that he isn't among the many great leaders we learn about in school. Thank you, Darla, for all of the info. I happen to be a descendent of George Clymer, through my maternal grandmother's bloodline!!!!! A small side-note tidbit: Years ago, while in Sunday School class, the teacher mentioned that Clymer, New York is named after George Clymer! 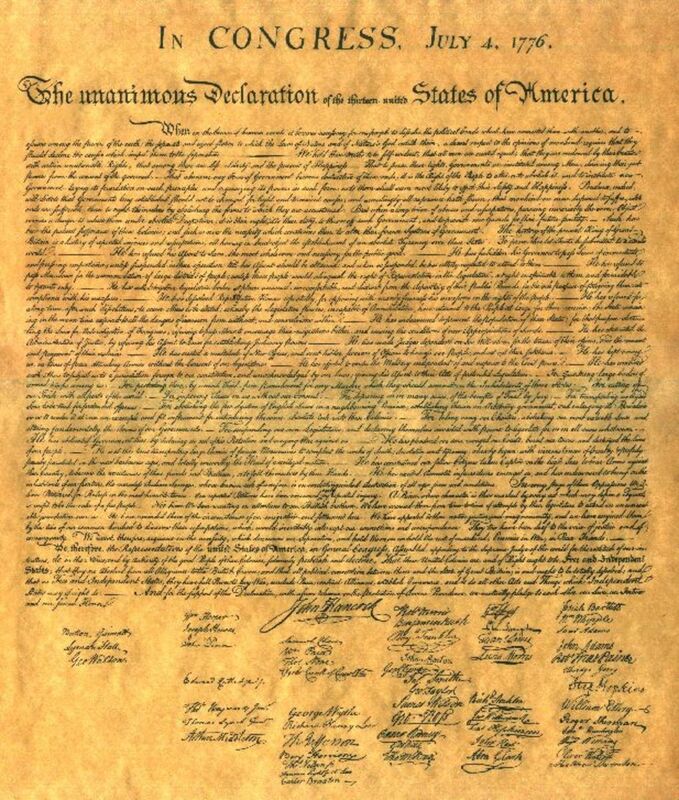 I was looking at a copy of the Declaration of Independence and saw the name and it intrigued me. A few weeks later I heard of him again, that he was one of a few men who signed both documents, and I knew I'd have to do some research. I was surprised that only a few men signed both documents, but even more surprised by how he seemed to disappear into history, and yet he played such a huge part in the formation of our government. And...I see a lot of similarities between his story and the story of Mel Gibson's character in The Patriot. Maybe it's just my imagination, but they seem very similar. I too never heard of George Clymer until reading your informative article. I see that George Clymer’s mother was named Deborah Fitzwater. There is a Fitzwater Street in South and West Philadelphia that might have been named in honor of the family. I taught public school in Philadelphia for many years but never heard of George Clymer Elementary School. I Googled the school name and found out that it is in North Philadelphia. I'm ashamed to say I've never even heard of this person before. Thanks for the education!